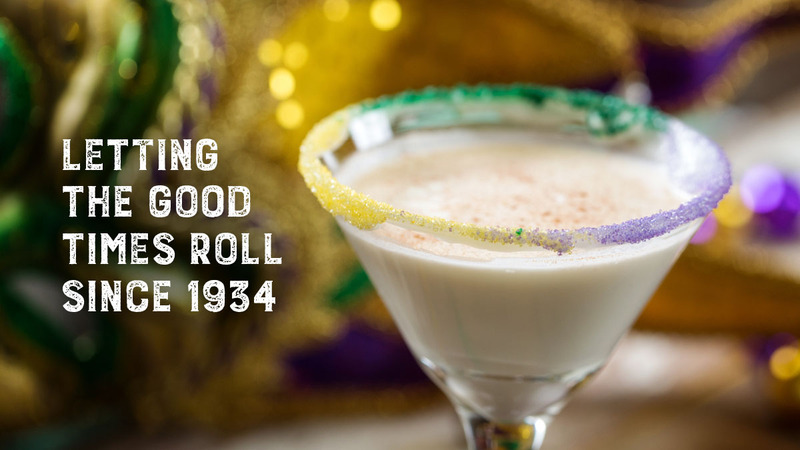 How do you re-create a brand that has been a local, family favorite for more than 80 years? 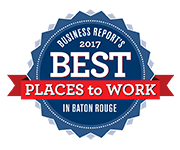 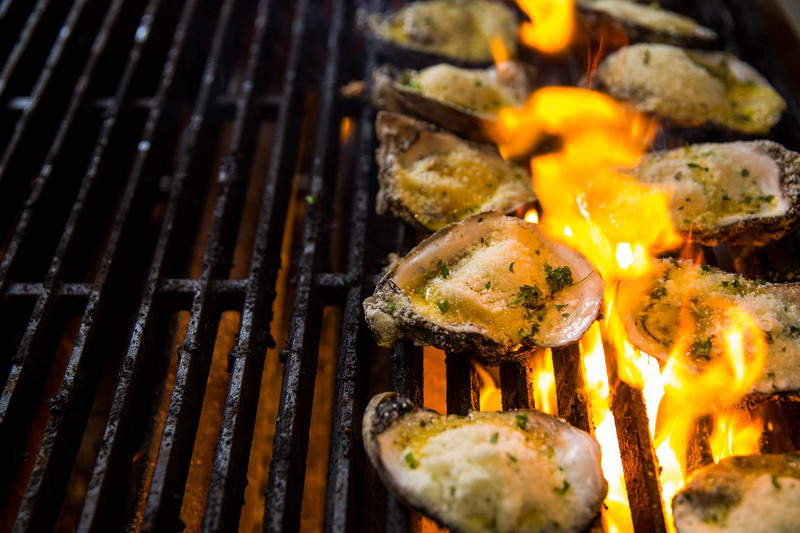 That’s exactly the question we asked ourselves when Don’s Seafood came to MESH in the fall of 2017. 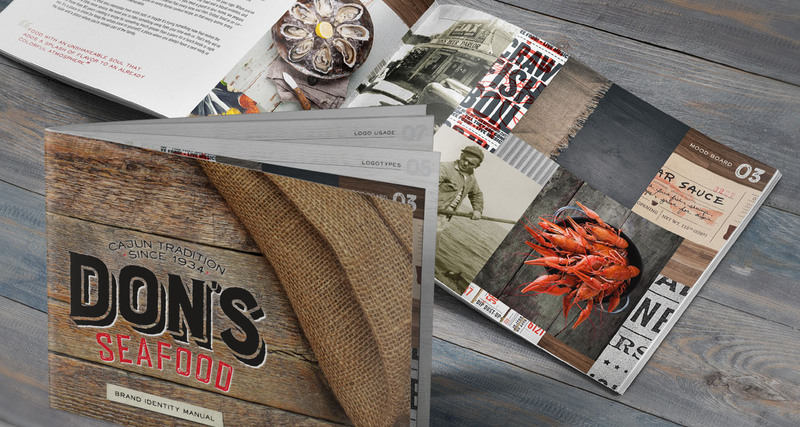 Considering the family legacy and heritage in the communities the brand serves, we found our starting point in the rich history and tradition that characterizes Don’s Seafood.  We started by figuring out how to get the story right, and tell that story to the people who need to hear it and, ultimately eat it. 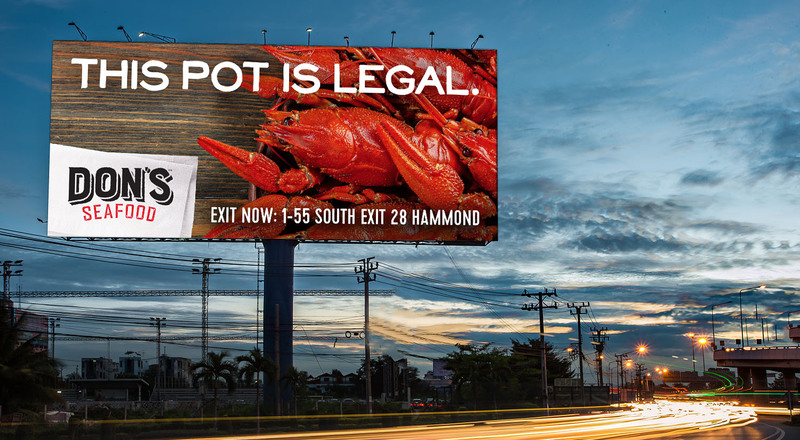 Our challenge was to visually and verbally capture the tastes and taste buds of the guests who love Don’s Seafood and the guests who have yet to realize what they’re missing. 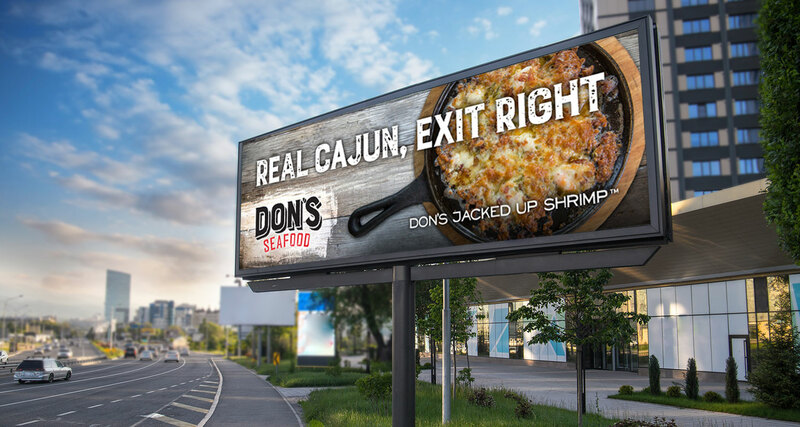 The first step involved a strategic approach to rebranding that would leverage the brand’s existing equity to capitalize on both existing, loyal customers as well as new customers who may have heard of Don’s Seafood but never tried it or have never heard of the restaurant at all. 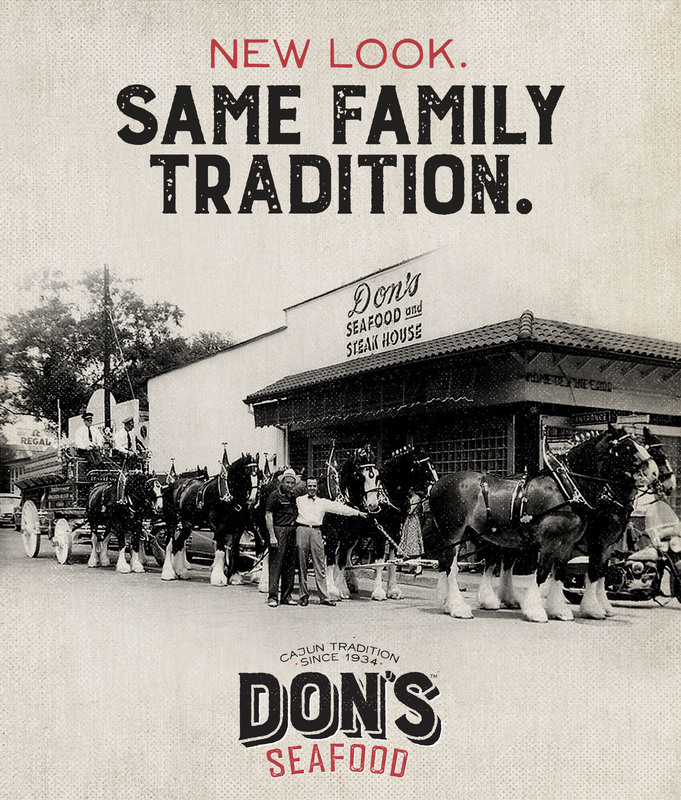 By identifying the values by which the brand stands and the attributes that make it unique, we built out a brand definition that boiled down the true essence of Don’s Seafood: it’s about being part of the family. 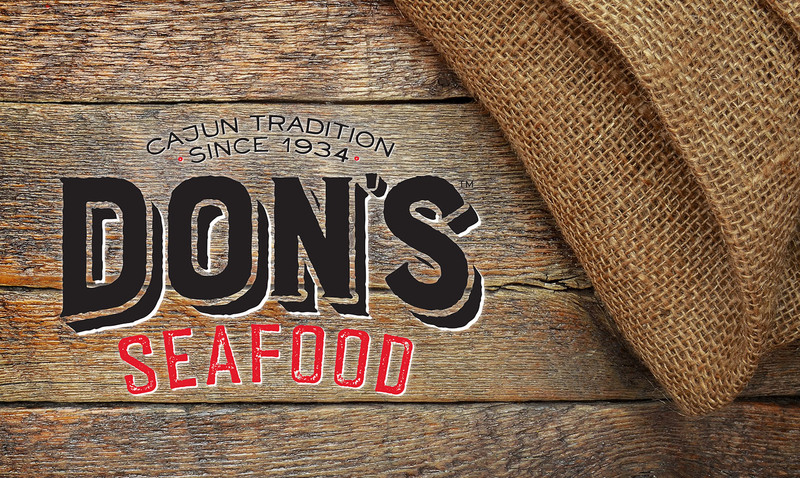 From there, we introduced a tagline, redesigned logo and a complementary look and feel to give the brand a fresh, new verbal and visual presence. 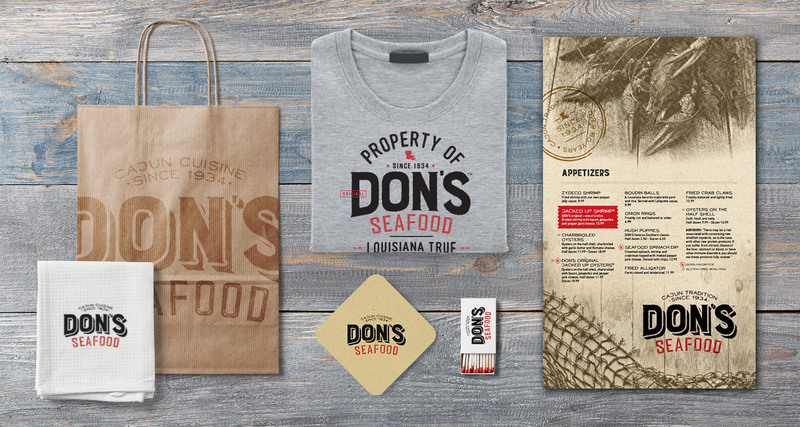 The new branding for Don’s Seafood was launched on billboard advertising, social media, a redesigned website, print advertising and a variety of brand collateral pieces such as table tents, server uniforms, merchandise, business papers and signage.